If you have sustained a workplace injury or suffered an illness as a result of your job, you might be entitled to receive workers’ compensation benefits under California law, regardless of whether your injury was due to an accident or was caused by repetitive motion or exposure to toxic chemicals. In order to obtain workers’ compensation benefits, it is important to understand how the system and the process works, but it is also important to understand how the whole process doesn’t work. The following are some of the common myths associated with workers’ compensation benefits in California. Myth No. 1: If your employer considers you to be an independent contractor, you are not eligible to receive workers’ compensation benefits. Just because your employer considers or calls you an independent contractor does not necessarily mean you are on or that you are disqualified from receiving workers’ compensation benefits. This common misconception is only true if by legal definition you actually are an independent contractor. If you are receiving payment from someone who has control over your hours, salary or wage rate, or other aspects of your job, then you likely are not considered an independent contractor. Myth No. 2: Filing a workers’ compensation claim is not worthwhile because you will not receive enough in terms of benefits. Under California’s workers’ compensation law, injured workers may be entitled to a variety of benefits. Some of these workers’ compensation benefits include medical treatment, permanent and temporary disability benefits, supplemental job displacement benefits, and death benefits. Myth No. 3: You are out of luck if your employer does not carry workers’ compensation insurance. Fortunately, this statement is untrue. Under California law, employers are required to carry workers’ compensation insurance. If your employer does not have the required coverage and you sustain a workplace injury, your employer must still pay for your medical treatment. You also have the option to seek benefits from the Uninsured Employers’ Benefit Trust Fund. Myth No. 4: If your workers’ compensation claim is denied, you will not receive any workers’ compensation benefits. Fortunately, this notion is also not true. If your workers’ compensation claim is denied, you can possibly appeal the denial by filing the appropriate paperwork with the Division of Workers’ Compensation. If your claim is denied, it is important that you consult with an experienced California Workers’ Compensation Lawyer in order to preserve and protect your right to compensation. Myth No. 5: If you are an illegal alien or an undocumented worker, you are not eligible for workers’ compensation benefits. In many instances, this conception is not true. Even if you are not a legal United States resident, it is possible that you will still qualify for workers’ compensation benefits in California. If you have been injured on the job and you are not a legal resident, you should seriously consider consulting with an experienced California Workers’ Compensation Lawyer. If you or someone you know has sustained work-related injuries or illness, particularly if the accident happened in the Hemet, San Bernardino, or Inland Empire areas, you might be entitled to receive workers’ compensation benefits under California’s workers’ compensation law. 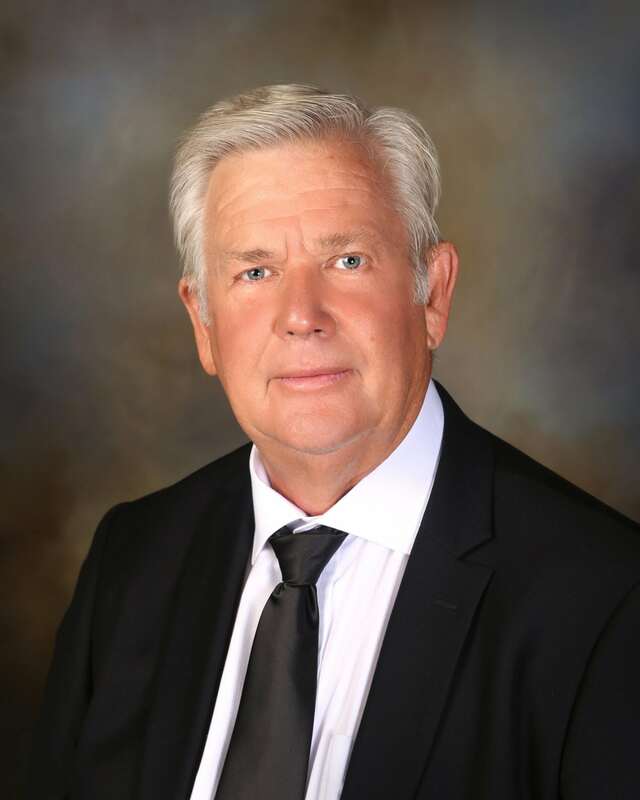 Attorney Albert E. Hirst, III has many years of experience dealing with the workers’ compensation claims of injured workers and he has the resources and the knowledge that is necessary to help you receive the workers’ compensation benefits you deserve. Call our office today at (909) 885-7190 to schedule your free initial consultation and find out what we can do to help you.